Would you like to make a monthly donation? Would you like to get involved with Friends of Ferdinand Inc? The near term impact of your donation is saving their lives and even the smallest amount helps. But long term, after they are healed and adopted, what you are also doing is helping to change the lives of their adopters. As we follow these horses in their adoptive homes, we start to see the real impact. It's Phyllis, who cares for Logan daily and their regular trot sets help keep her mobile in her retirement. It's the countless mothers and daughters who share a passion and create strong bonds. It's all the teenagers that learn empathy, compassion, follow-through, responsibility, independent thinking, and self-confidence - skills that will serve them for the rest of their life. It's the family that rallies around a horse and a dream, and in their own unique way, that horse saves that family. 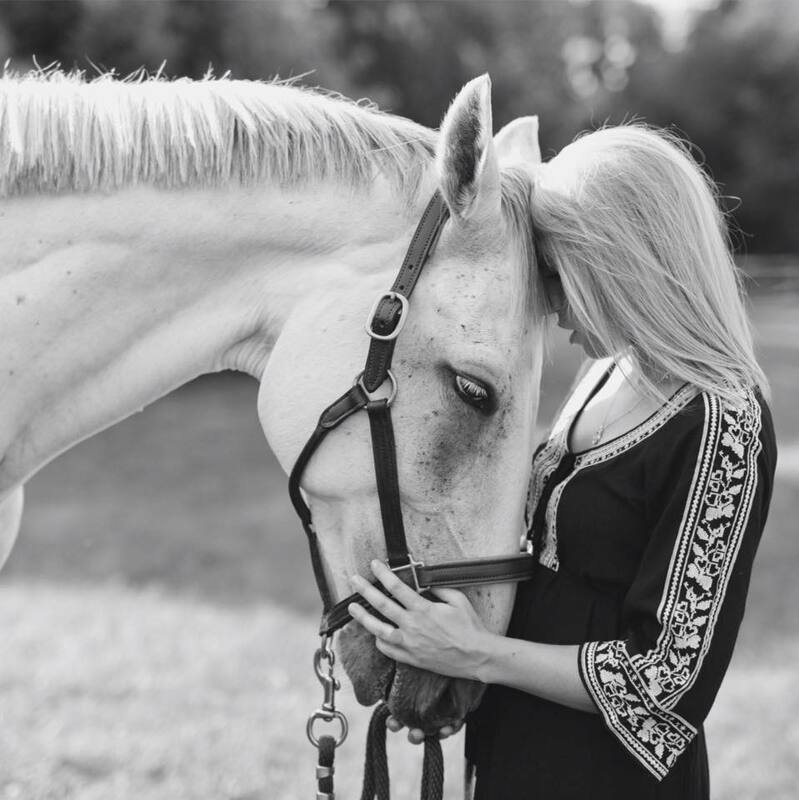 It's how these horses go onto help veterans and help at-risk kids find their own paths and heal. We've seen our horses do all of this and more. Together, we save the retired racehorses. We rehab them, we retrain them, we give them skills, we place them with the right people and we keep them safe and are there for them if they every need us again. What they give back to the people around them... that is immeasurable.